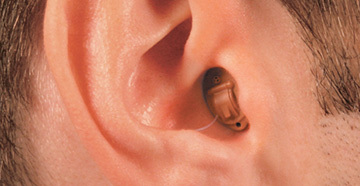 A hearing aid fitting is an integral part of the process of managing hearing loss. It’s a good idea, therefore, to plan for these sessions to make sure that you get the most out of your visit. 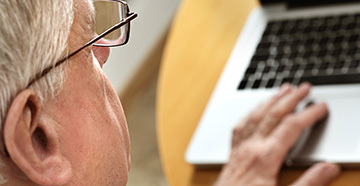 Hearing aid fittings are about more than just finding a device. They're a comprehensive process designed to ensure that you have the right hearing solution for your particular condition, that your hearing aids work as intended and fit properly. Hearing aid fittings are also an opportunity for audiologists to investigate the current state of your ears and offer a range of assistive hearing solutions that can fix the problem. Here’s how to plan for your hearing aid fitting. Audiologists need to know about your lifestyle so that they can pair you with the correct device. 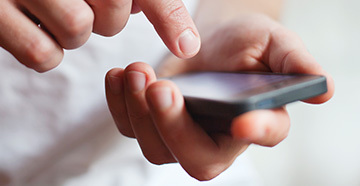 Some devices have unique features which allow you to do things like automatically adjust amplification as you travel between different environments, or directionally enhance sound so that you can better hear noises coming from in front of you. Audiologists will be able to direct you to devices that have features which accommodate for these environmental and personal factors. Hearing aids offer excellent value for money because of their potential to dramatically improve your quality of life. However, you may want to budget in advance: not all features are available at every price point. 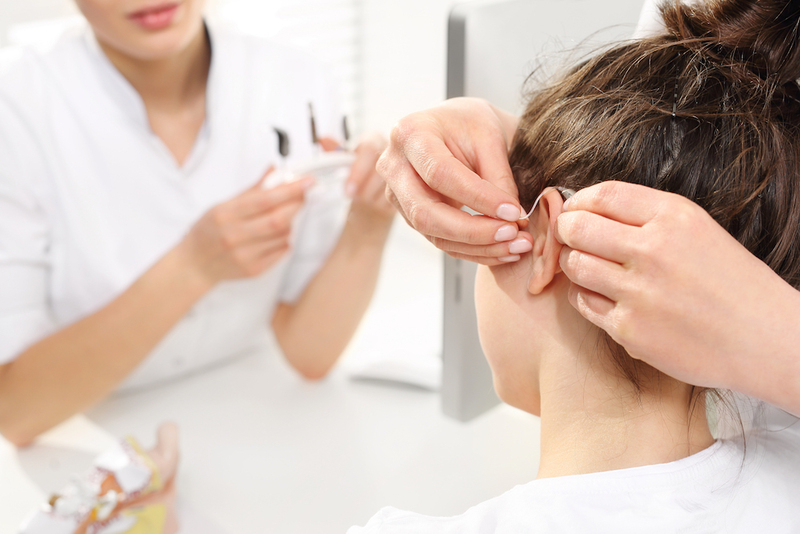 If you have a budget in mind, an audiologist will be able to direct you toward the models that most closely match your requirements at your chosen price point. Hearing aid fittings are about more than just finding the right device - they’re also an education on how to live with hearing aids. You’ll learn a lot during the session, including how to change the battery and how to clean your hearing aids. Instructions can be quite in-depth, and so you may want to bring a pen and notebook with you so that you can jot down all the salient points. Keeping a written record can be helpful if you ever need to refer to the instructions in the future. Thanks to miniaturization of electronics, hearing aids come in a vast assortment of shapes and sizes. Some devices fit entirely within the ear canal, invisible to the outside, while others protrude out of the ear and around the back of the earlobe. Before you visit your audiologist, think about which kind of hearing aid you’d prefer. Would you rather one that was invisible? Or would you prefer the enhanced feature set offered by many external varieties? Some high-end devices allow you to customize colors and materials.